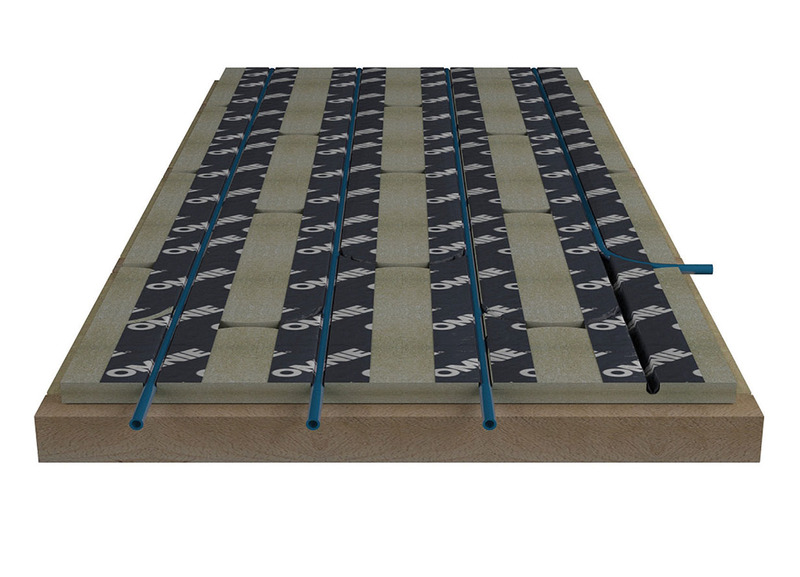 LowBoard® comes in 15mm and 22mm thick underfloor heating panels thats are floated or mechanically fixed over a flat and even timber or solid sub floor. 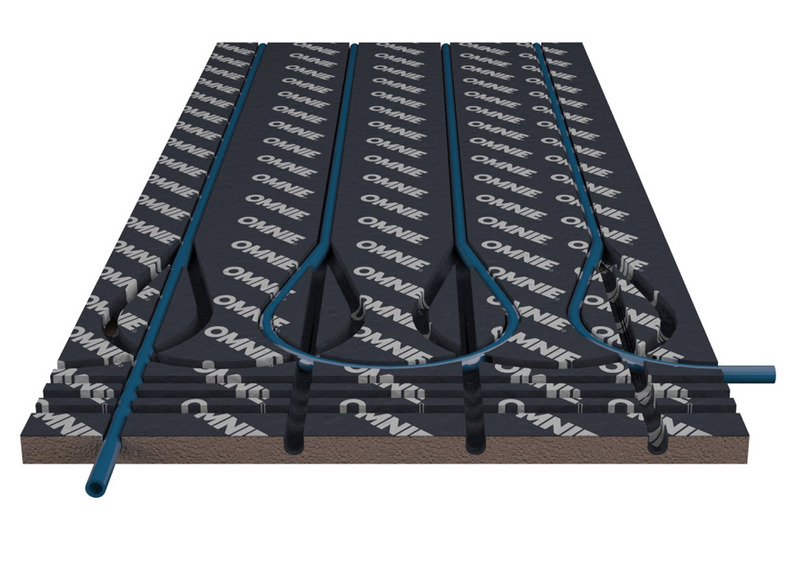 The low panel height makes it suitable where there is not enough floor-to-ceiling height to install a conventional underfloor heating system. The panel has a multi-directional design for ease of installation. The universal panel is simply laid across the floor – no loop ends and straights to configure. The inclusion of the foil diffuser further increases the output and is pierced as the pipe is pressed into the channels. A finished floor deck or 6mm ply/MDF or similar is floated or mechanically fixed over the LowBoard® panels to complete the floor. 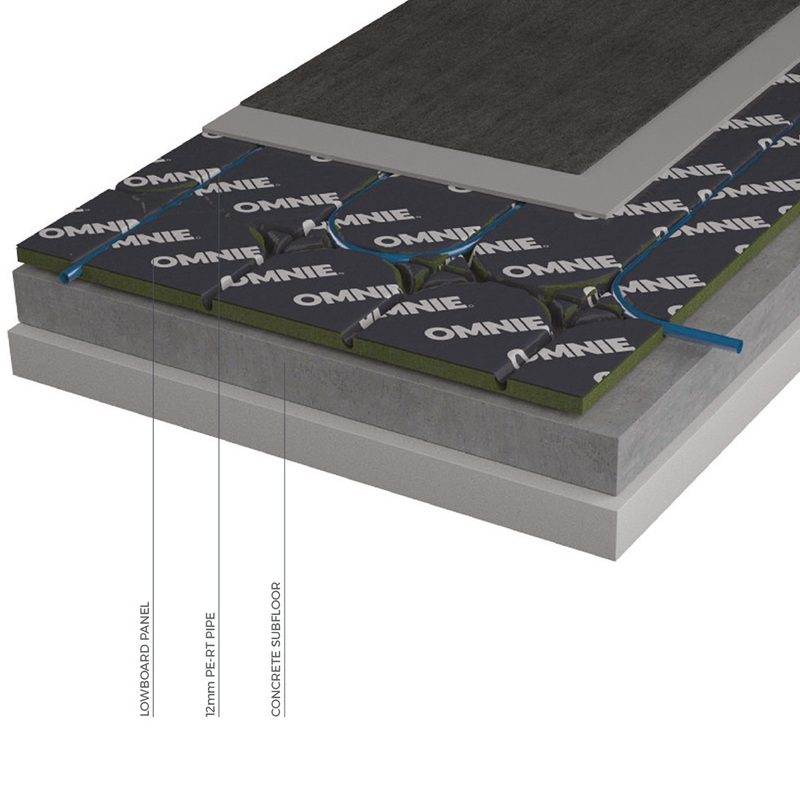 Looking to use LowBoard® in your next project? Heat outputs are dependent on the water temperature, floor construction, system dimensions, floor finish & design conditions. Contact us for advice and information. We recommend that you order our products directly through us so that you obtain the most appropriate system and performance specification for the project. Information on product performance and suitability can be supplied by our projects team who are available via our technical support line – 01392 36 36 05. Alternatively please speak to your local business development manager or area sales manager who will happily talk you through our product range and also arrange for samples as you may require. If you need information on complex constructions such as those with specific acoustic properties, or you have a specialist requirement that is not covered by our standard product range please call 01392 36 36 05. Detailed installation instructions and a layout plan of the system is included in every system that gets dispatched to site. If you require any additional information at the time of installation we recommend you visit our resources library on our website. Already have an OMNIE product or system?